← All sorts of goodness! 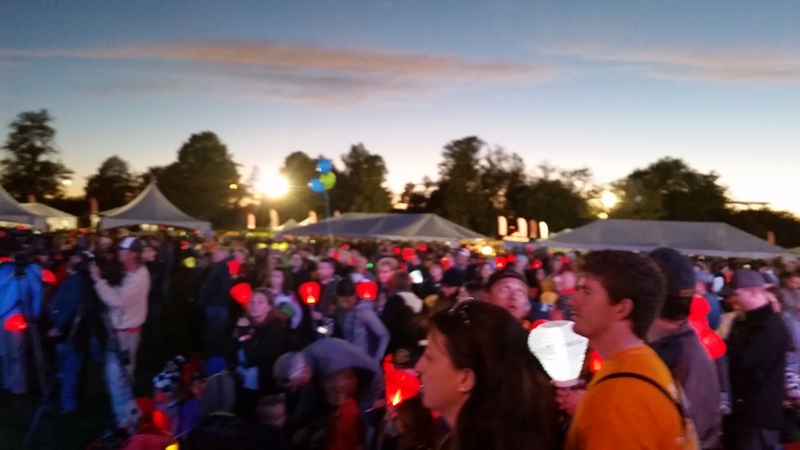 Posted on October 3, 2014 by Tom	• This entry was tagged #lightthenightCo, cancercankissmystache, Corey Rose, Delaney, Denver, Leukemia and Lymphoma Society, Wash Park. Bookmark the permalink.